With all the hype that surrounds the new Star Wars movie that’s hitting the theaters this week, Tableau provided API data to work with as a challenge. Connecting to this data made it possible to get datasets like Characters, Films, Vehicles, Planets and much more of the Star Wars universe. By data blending this data we were able to make the following viz to get some more detailed information regarding the characters we all love. Despite watching all the movies, this information regarding their home planets might have slipped from our attention, take a look at the viz and select your favourite character to see where he/she is from! 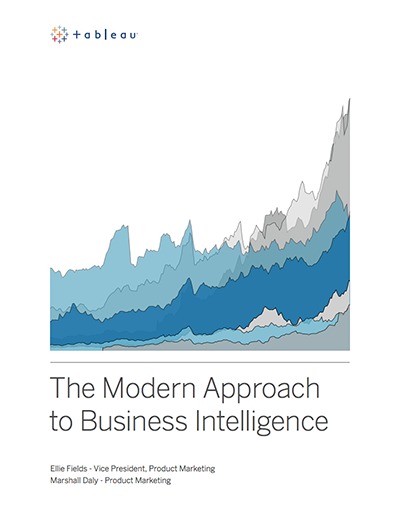 Click on the image to jump right to the Tableau Public viz. PS: This is my first Tableau & Biztory post 🙂 Hope you like it! Welcome to the blogging world Matthias! 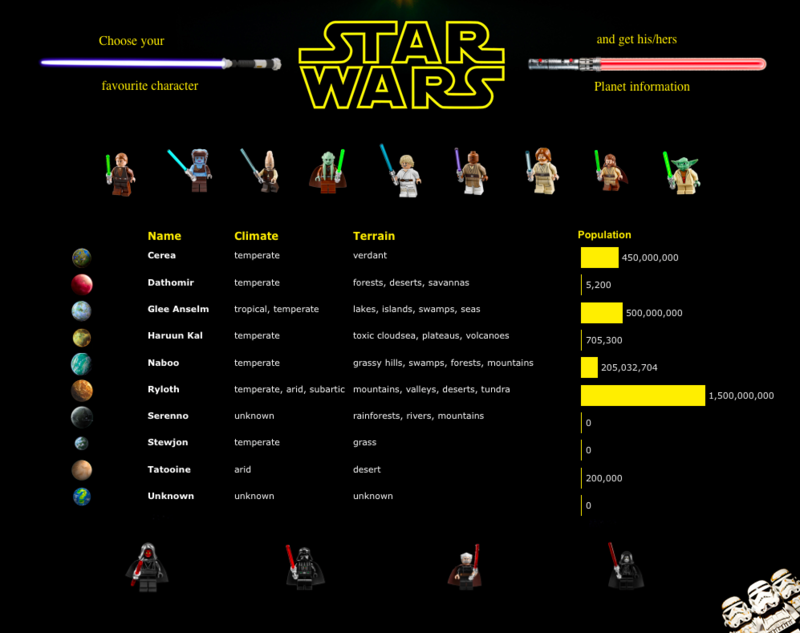 Great work using the Star Wars API. Good luck with the blog.